Cyber Essentials Plus is an audited assessment to see if your company meets the Cyber Essentials Schemes requirements. 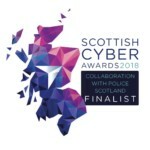 This requires one of our Cyber Security assessors to preform a detailed onsite assessment of you company's IT Systems. The assessors will preform a number of non destructive tests to attain whether or not you meet the schemes requirements. Cyber Essentials Self Assessment included. This is a standard cyber essentials plus assessment designed for any size company's that are confident that their IT Infrastructure conforms to the Cyber Essentials Schemes requirements. 1 onsite Cyber Essentials plus assessment. All travel inside of the United Kingdom. A full report of our findings. Upon successfully meeting the schemes requirements you will receive your Cyber Essentials Plus certification. 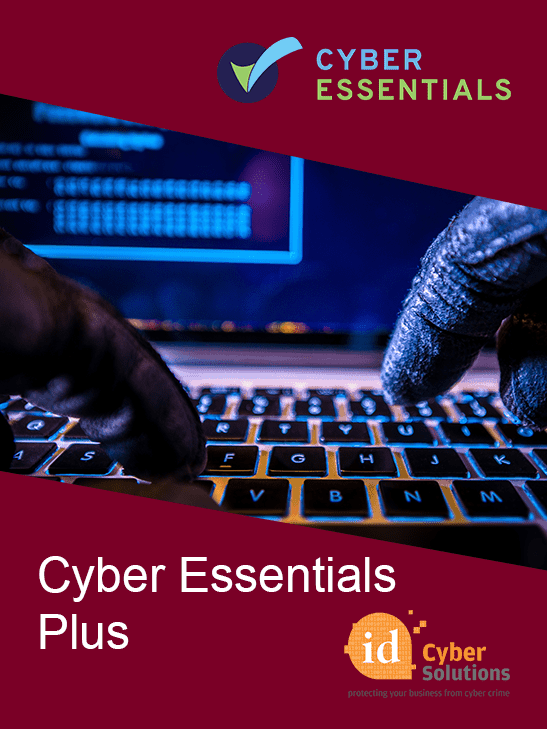 Note: If on the day of the test our assessors find that there are areas of the Cyber Essentials scheme that you don't comply with a retest will be required at an extra cost. 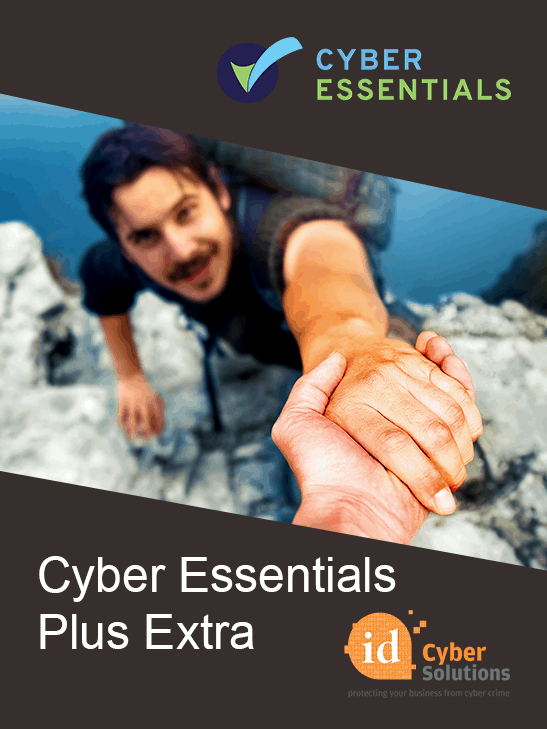 The cyber essentials plus extra assessment is designed for any size company that would like a little extra help. Giving them the piece of mind that their IT Infrastructure conforms to the Cyber Essentials Schemes requirements before the onsite assessment. Up to 4 remote per assessments with reports provided on the areas that don't meet the schemes requirements. 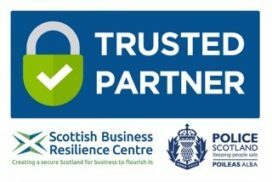 Once both you and our assessors are happy you are ready, we will complete our onsite Cyber Essentials plus assessment. Note: ID Cyber Solutions will not implement any remediation to bring you up to the scheme requirements. We will provide reports that well inform you where you don not meet the scheme requirements. This will enable your IT provider to implement any changes needed.